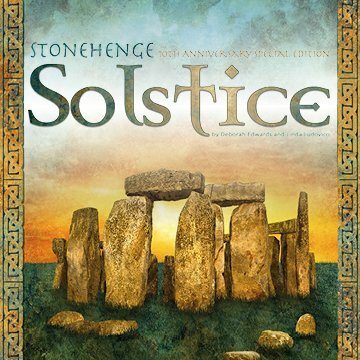 Welcome to Quilts & Treasures, Inc.
Stonehenge 10th Anniversary Celebration March 15, 2019 through September 30, 2019. Note: We are temporarily sold out of kits. More fabric is on order. See our most recent emails! 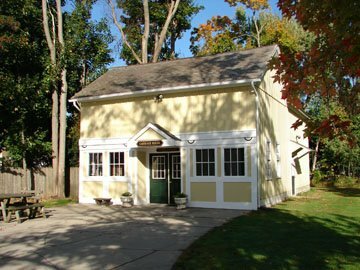 Watch a video made of our quilt show held at the Norcross House. We are a participating shop in Northcott's Stonehenge Tenth Anniversary Celebration!